Okay Metropolis crime fighters...it's time to suit up! 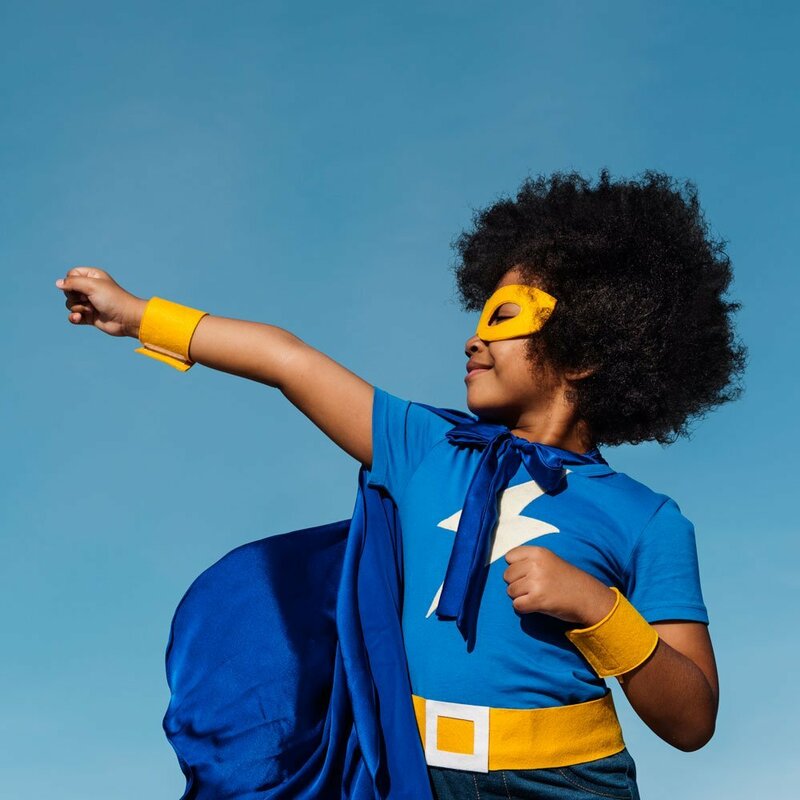 In this five-day camp, you'll have the chance to design your OWN superhero costume. From mask and cape to your own custom emblem, you'll be ready to suit up and save the day! Camp members must have completed either Sewing Camp Level 1 or at least one month of a Level 1 Sewing Club or able to sew independently on a sewing machine. All supplies are included. Ages 8 and up.